The cost of this fuel is 50 percent lower than other traditional sources. 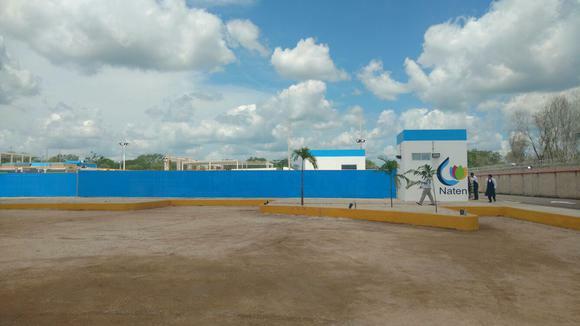 MERIDA — The compressed natural gas plant of the enterprise Energía Natural Peninsular, a subsidiary of Engie and Virtual Pipelines México (VPM), was inaugurated Thursday June 8, with an investment of $25 million dollars to supply the Peninsula’s industries, commerce and hotels. 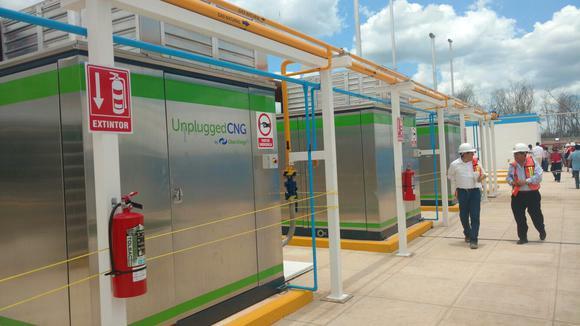 Philip De Cunde, Engie general manager for Latin America, a company of French origin, said that the service is intended for companies that have no connection to the natural gas network and can contract it through trucks capable of transporting fuel safely. The plant, located in the municipality of Uman, can produce 110 thousand cubic meters per day, with a price 50 percent lower. It also plans to supply fuel to buses and taxis that require it. The firm plans to build 14 similar stations in the Yucatan Peninsula over the course of two years. Six of them will open in Merida. Natural gas generates fewer pollutants, emitting 85% less carbon dioxide, compared to other traditional fuels. 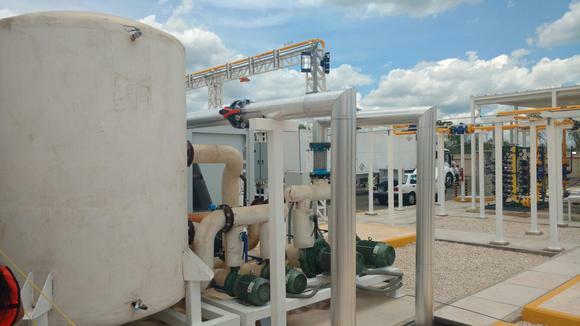 Alejandro Gotmory Martínez, vice president of Canacintra, said that despite the arrival of this company, the supply of natural gas for industry is still an issue that worries entrepreneurs.